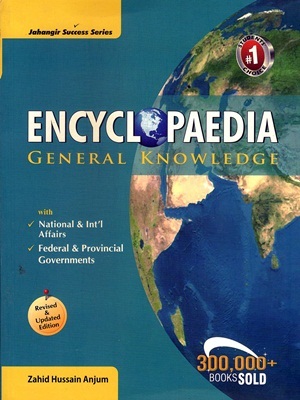 Encyclopedia of General Knowledge. 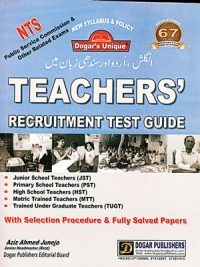 A compendium of information for the aspirants of CSS, PMS, PCS & all other competitive Exams Plus General Readers. Alhamduhllah, all praise. and thanks to Allah Almighty . who enabled me to compile Jabangir’s Encyclopedia of General Knowledge. Actually, an encyclopedia in its real value is more useful and beneficial to the readers when it is compiled according to the needs and desires of the candidates appearing in the competitive examinations. 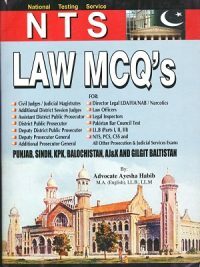 It is, therefore, aimed at providing latest and most authentic information and knowledge to the readers in a very simple, short, understandable and illustrative manner.While presenting this book, to my readers. 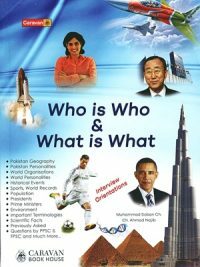 I feel immense pleasure as it is not only a handy reference guide to people, places, dates, facts and figures but also a compact up-to-date subject to subject guide to politics and world affairs, science and technology, art, literature, abbreviations, sports and much more. 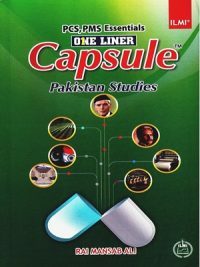 A full chapter on Pakistan has also been incorporated in the book. 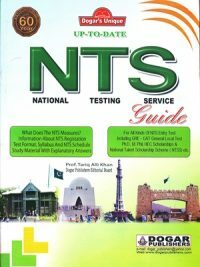 The Jahangir’s Encyclopedia of General Knowledge is itself a complete Encyclopedia as it has been compiled chapter to the CSS shortest chapter by incorporating latest information in a proper way.